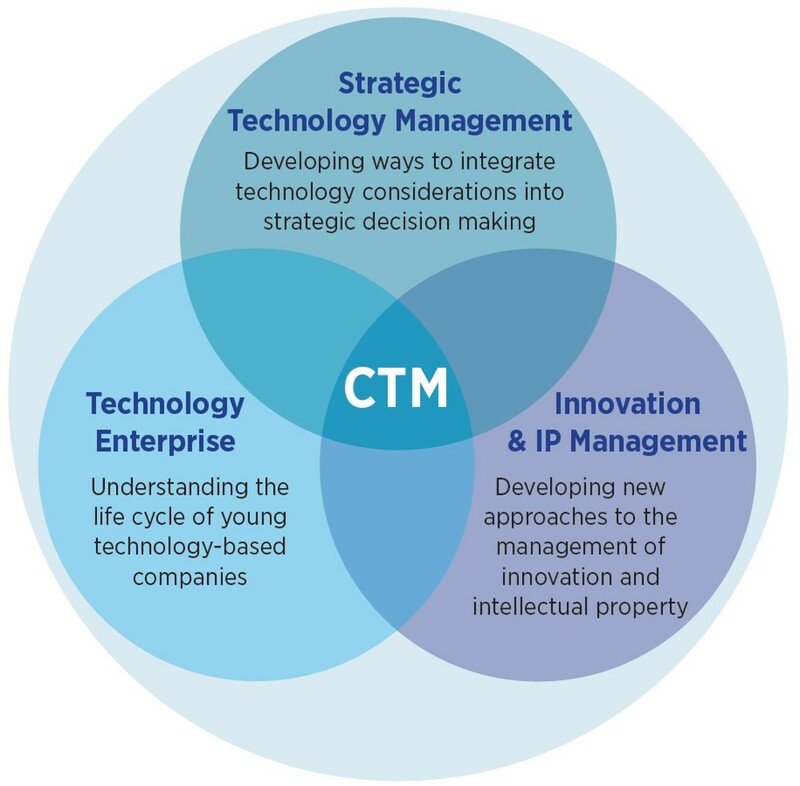 The Centre for Technology Management researches processes and practices for identifying, selecting, acquiring, exploiting and protecting technology for business benefit. Technologies lie at the heart of any manufacturing company – whether used in making the products or forming an integral part of the products themselves. Successfully assimilating existing technologies into the business and anticipating the impact of emerging new technologies are critically important tasks for companies under pressure to bring new products to market as quickly as possible. 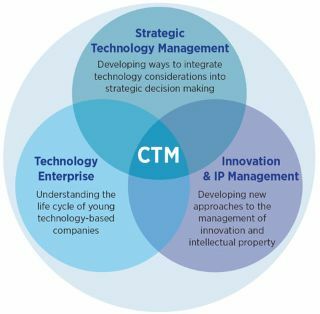 CTM engages in research, teaching and practical application of new ideas based on an integrated understanding of science, engineering and business management. By working with organisations at all stages of technological development, we aim to provide comprehensive support from early stage exploration, through multi-business unit technology strategy to end-of-life issues. 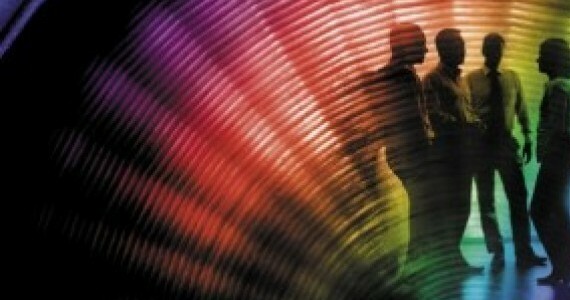 The Centre for Technology Management (CTM) at the IfM has just published a new Practice Guide: 'Reducing the risk of failure in new product development: getting it right at the front end of innovation'. It provides insights and guidance for everyone involved in the innovation process so that they can avoid common pitfalls and improve their innovation pipelines. Dr Clive Kerr and Dr Rob Phaal from the IfM’s Centre for Technology Management (CTM) are looking at better ways to design and use management tools and toolkits.